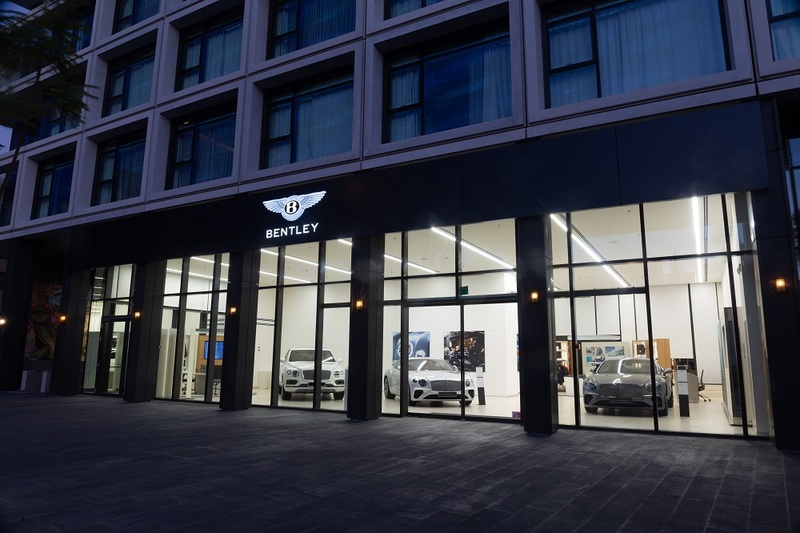 Bentley celebrates the official opening of a new showroom in Tel Aviv - the luxury British brand’s first and exclusive retailer in Israel. Bentley Tel Aviv is located at Galgalei Haplada street in Herzliya. The new facility - which was developed in collaboration with Orchid Sports Cars Israel Ltd. - offers the full Bentley model range, aftersales services and the luxurious Bentley Collection handcrafted accessories. The showroom opening marks market-entry for the Continental GT, the definition of luxury Grand Touring, designed, engineered and handcrafted in Crewe, UK. Being the exclusive Bentley retailer in Israel, Bentley Tel Aviv offers customers the full model range, consisting of the Flying Spur, Mulsanne, Bentayga and the all-new Continental GT.